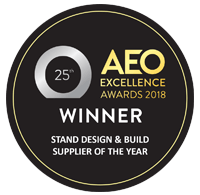 With more than 48 years’ experience in the design and build of exhibition stands, we understand the importance of making a great first impression with visitors. 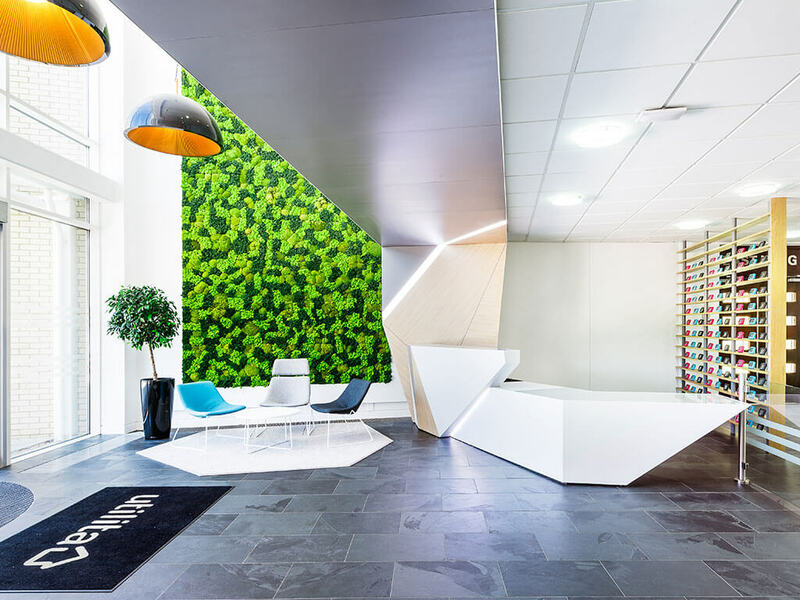 A well-designed reception area or showroom interior should convey your company image and brand message without the need for you to say a single word. 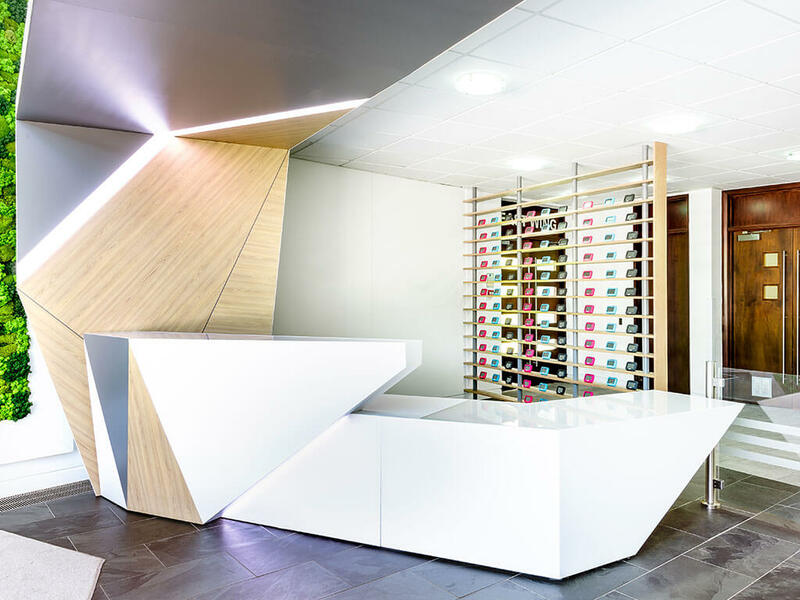 As experts in conveying brands through engaging design, architecture, ergonomics and content, we can transform your interior spaces with custom made furniture, graphics and content systems. 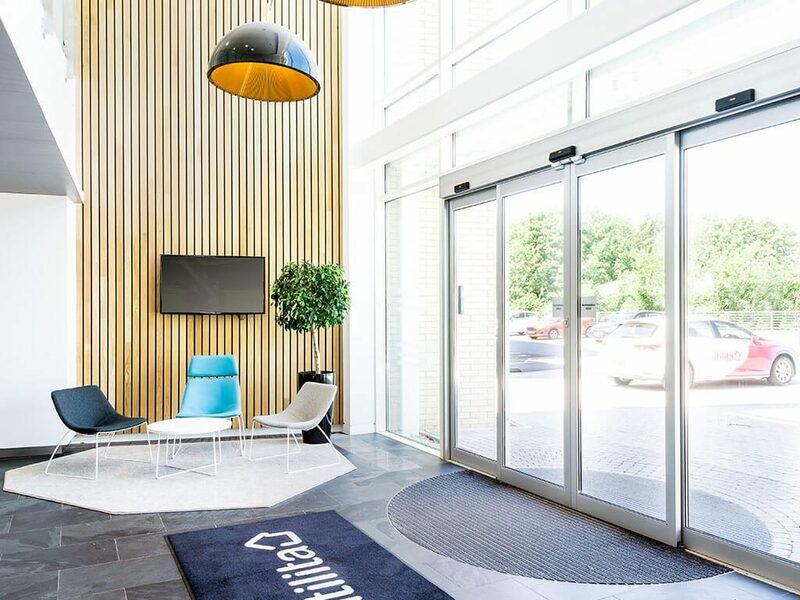 Available with any showroom, interior or reception area display project of over £5,000 ordered by 1st June with July/August 2019 delivery. Installation overseen by your dedicated project manager. Digital welcome sign and media system. Commission us to fabricate and install your bespoke features with preview inspection at Nimlok prior to installation. 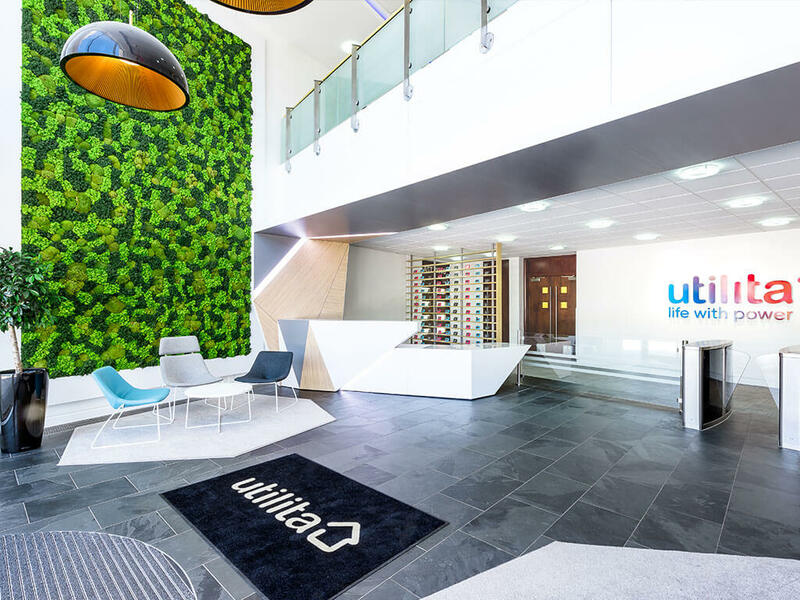 One of our recently completed projects was for Utilia Energy, who sought to redesign their reception area for their head office in Hampshire. 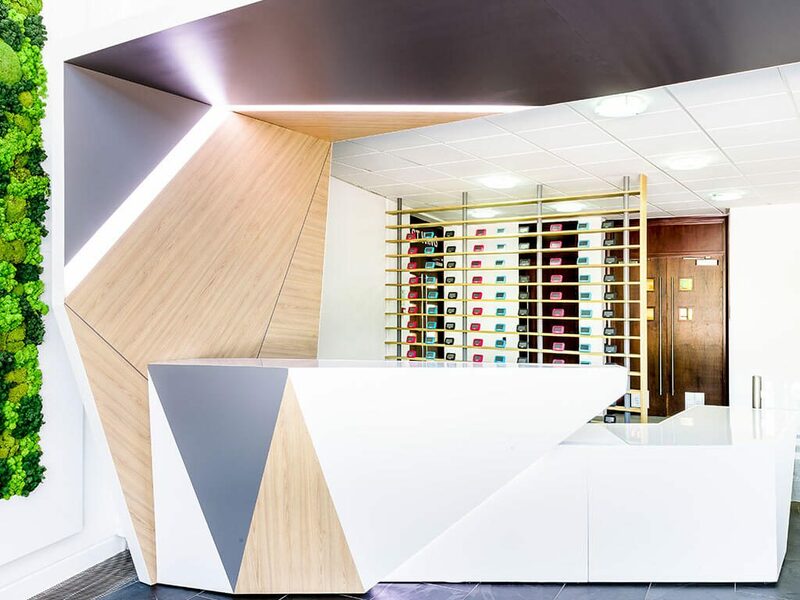 Nimlok have been an integral part of our exhibition presence and so their excellent design work and efficient service gave us the confidence to trust Nimlok in carrying out our reception redesign. From concept to installation, Nimlok managed every aspect of the project. Their communication throughout the process was brilliant and the redesign was met with great feedback. Nimlok's designer balanced the practical considerations with our aspirations to make a statement with the design.